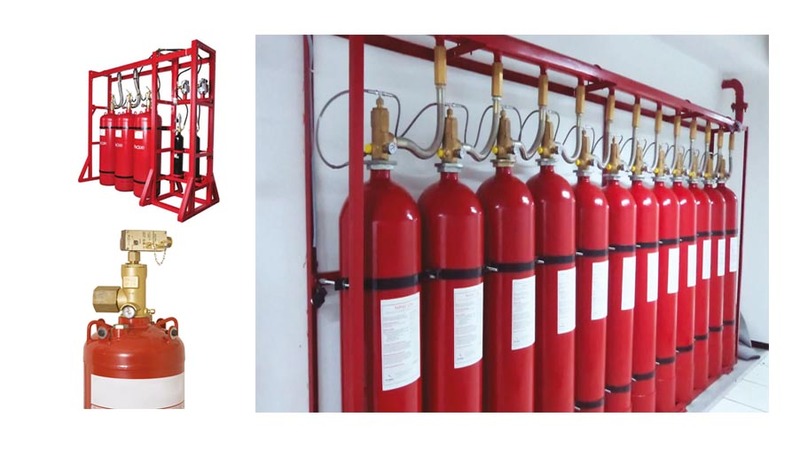 The main advantage of FM200 fire suppression is the small amount of agent required to suppress a fire. This means fewer cylinders, therefore less wasted space for storage of FM200 cylinders. FM200 systems reach extinguishing levels in 10 seconds or less, stopping ordinary combustible, electrical, and flammable liquid fires before they cause significant damage. FM200 extinguishes the fire quickly, which means less damage, lower repair costs. 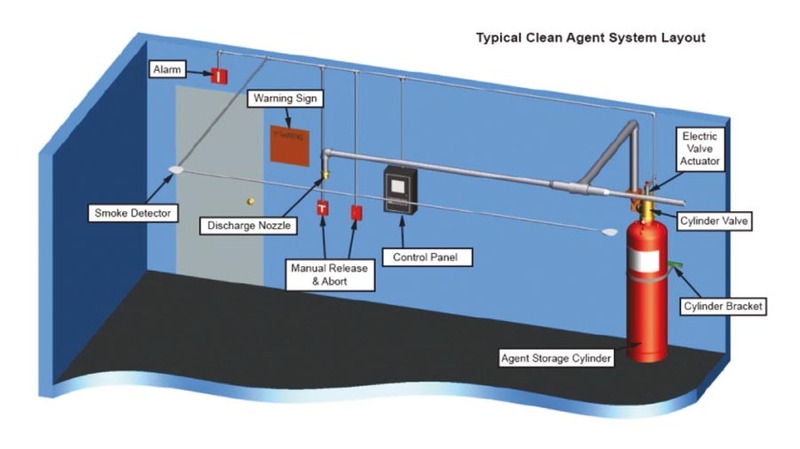 Like any other fire suppression system, FM200 systems are designed with an extra margin of safety for people. Refilling FM200 is simple and cost effective, therefore, it also means less downtime and disruption to your business.